Is there a project you are working on and need some assistance to keep it in motion? Are you working on letting go of the past? Are you designing a new life for yourself? Are there emotions you would like to move through? Would you like to start or deepen a meditation practice? Sound is an excellent way to facilitate any of these things. While not adding more words to your experience, you can focus your intentions and let the frequencies assist and heal you. When I do in-person sound healings I always ask if there is something specific you would like to work on. Once I take that in, I am informed intuitively as to how I conduct the sound healing session. I can do the same thing remotely or to make a specialized recording for you. Just let me know what you are working on, I will do a meditation to tune into you and create your recording. The focus will be on chakras and frequencies that support your particular request. 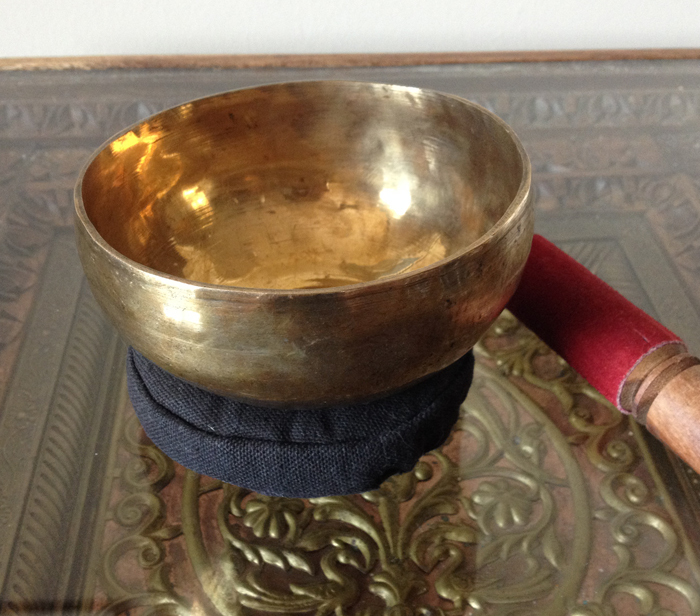 I generally use Tibetan singing bowls, frame drum, rain stick, shakers, bells, guitar, and voice. 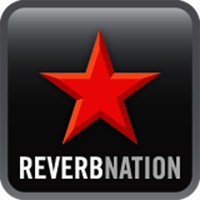 I will then send you the MP3 which you can listen to, on any of your devices, at any time to support your inner work. The recording will be approximately 30-45 minutes. If you would like a personalized sound healing, please contact me. Previous PostFull CircleNext PostA brand new event!